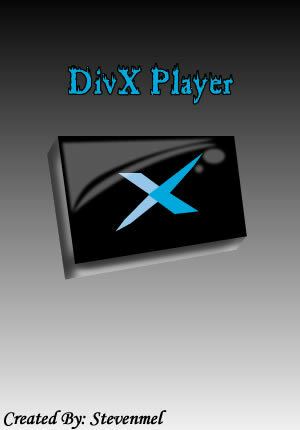 Since I like to use DivX Player I bet other people use it too so I made an icon for it, enjoy! Hey steventmel that was really good smooth and neat keep up the good work!!!! !